The funds flow follows the same path as the card schemes (Visa and MasterCard). 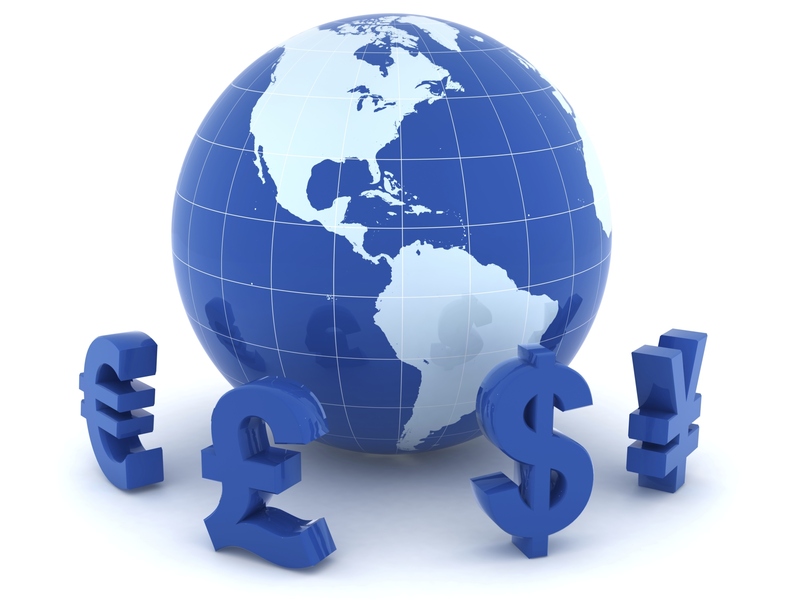 You will benefit from revenue generated by the currency conversion of foreign card transactions is shared. Comprehensive reporting is provided for all daily transactions summarised by currency and card type. Reporting is local currency based. Your current reconciliation procedures are unaffected. Reporting can be conveniently accessed via our web based reporting system. Monex provides full transparency and audit trails on all your transactions.